Driven by aging population, increasing healthcare expenditure and technology advancement, the global home healthcare devices (HD) market will see a rapid growth over the coming years with the sales revenue reaching $40.2 bn in 2019 and $60.1 bn by 2024, representing a higher CAGR than the world overall medical devices market. Global Home Healthcare Device Market 2014-2024: Market Size, Share, Trends, Analysis and Outlook examines the worldwide market of home-based healthcare devices through a comprehensive review and analysis of information sources. 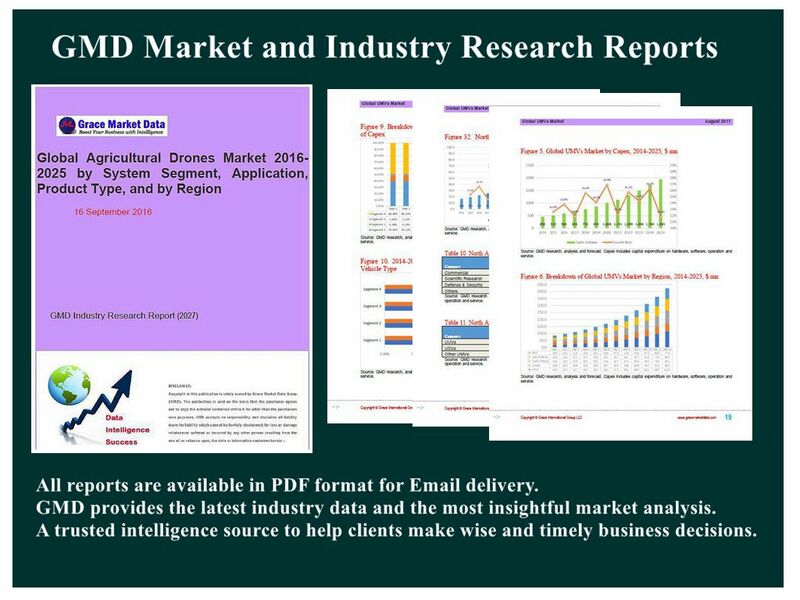 After reviewing such market environments as economy trend, demographic profile and healthcare landscape in the world, this report provides qualitative analysis of market forces, worldwide home healthcare device market by type, by diseases managed, and by geographic distribution. Qualitative market analyses include discussions of growth drivers, restraints and challenges, emerging market opportunities, competitive landscape as well as Porter’s Fiver Forces analysis. Worldwide home healthcare device markets by type compose of Home Therapeutic Device (sub-markets include Home Respiratory Therapy Device, Home Dialysis Machines, Home IV Devices, and Other Home Therapeutic Devices), Home Diagnostics and Monitoring Devices (sub-markets include Home Telemedicine Patient Monitoring Systems and Home Conventional Monitors), and Home Patient Support Devices (sub-markets include Home Mobility Assist Equipment, Home Healthcare Furniture, and Bathroom Safety Equipment). The global HD market is also divided by disease managed into home healthcare devices for diabetes, motion impairments, respiratory diseases, sleep disorder, kidney failure, hypertension, and other diseases. Geographic sub-markets include continents such as North America, Europe, Asia Pacific region, Latin America and the rest of world, with 12 country-based markets analyzed in detail for market overview, industry landscape, healthcare system and/or regulation issues.